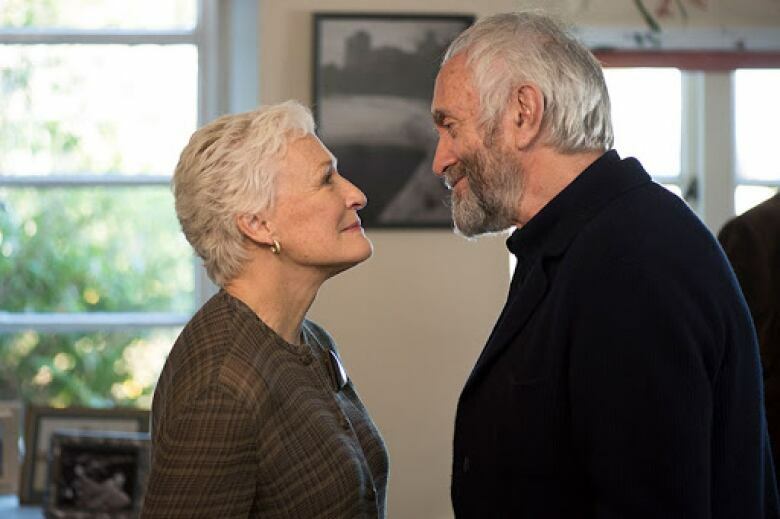 The Wife stars Glenn Close as a talented, self-effacing writer whose ambitions have been overshadowed by her husband. In Jane Anderson's real-life story of getting the film made, Hollywood sounds a lot like the husband. Jane Anderson is finally reaping the rewards of her hard labour. After 14 years of struggling to produce The Wife, the film's star, Glenn Close, is nominated for her seventh Oscar. But while Close's performance and Anderson's story are now receiving high praise from critics, the opposite was true as Anderson struggled to get the film made. For over a decade, Anderson, along with her manager Rosalie Swedlin, approached multiple producers and studios in Hollywood, but faced rejection — primarily because the main protagonist is an older woman. "If I called it The Husband maybe we would have gotten financing," Anderson told Day 6, laughing. Anderson says that executives told her a film called The Wife would not sell. 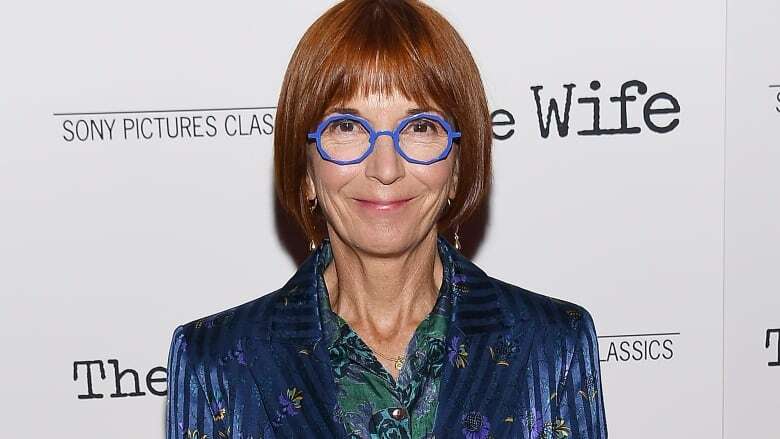 According to Anderson, Hollywood film and television executives were not interested in producing a film which featured an older female protagonist. The formula to sell tickets was geared more towards a younger male audience, therefore, films were designed with male protagonists. After over a decade of rejection from Hollywood studios, Rosalie Swedlin pitched the film to Scandinavian and European companies. After two years of work, The Wife received funding. Close stars as Joan Castleman, an undervalued writer whose life has been dedicated to her husband, Joe. For her performance, she won a SAG Award and a Golden Globe. During her Golden Globe acceptance speech, Close captured the attention of audiences with encouraging words of female empowerment. "As women we are nurturers, but we have to find fulfillment. We have to follow our dreams. We have to say, 'I can do that and I should be allowed to do that,'" Close told the audience. Anderson says that attitudes toward nuanced female protagonists have been changing in Hollywood. The #MeToo and #TimesUp movements have helped to open doors for more female directors and production teams and she is thrilled with the effects of the changes to the industry, she says. "A revolution is really happening in the film industry," she told Day 6. "There are more women directors, women showrunners in television, women-run stories." "Whether it will stick, I don't know, but the studios do now see they can make a profit off of making women's films." While it seems the timing of The Wife's release is serendipitous, Anderson is also grateful for the years of hard labour it has required to get the film to this place. The Academy Awards take place on Feb. 24 and according to Anderson, she will be wearing a very sparkly gown — picked out from a store which rents Academy Award dresses. To hear more from Jane Anderson, download our podcast or click the 'Listen' button at the top of this page.